The U.S. Soccer Federation’s relationship with the National Women’s Soccer League has long been complicated. On the one hand, the federation is the reason the league came to exist in the first place in late 2012, and its financial and operational support is undoubtedly one of the main reasons the NWSL is in the middle of its sixth season — twice as many campaigns as each of its two predecessors. Inversely, the league provides a key development ground for new national team talent, as well as helping keep veteran national team stars in top playing form during the long breaks between international matches. However, U.S. Soccer’s heavy involvement has also long meant that the league has collectively been at the mercy of the federation, which pays the salaries of the core — and most in-demand — U.S. national team players, as well as the league’s small front office. U.S. Soccer public records list NWSL expenses at $2,390,703 for fiscal year 2017. The dichotomy of the relationship has long been a mix of cooperation and underlying tension between club and country, and for the most part, everyone deals with it for the greater good of the game. It bore tangible fruit in the form of a 2015 World Cup title for the U.S., and a league that still exists today. 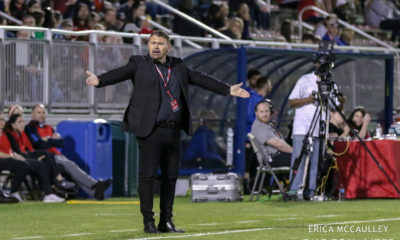 Gradually, however, that tension has pushed ever closer to a breaking point for NWSL coaches and owners. 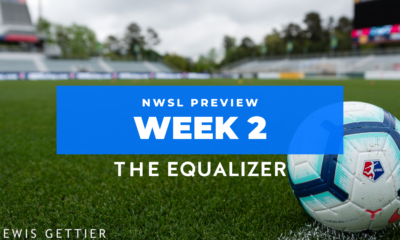 Multiple sources confirm to The Equalizer that U.S. national team players called in for the upcoming Tournament of Nations will not play in the four NWSL matches due to take place on July 20 and 21. Players will instead be reporting to training camp on those days, ahead of the four-team tournament which features the U.S., Australia, Brazil, and Japan and kicks off on July 26. 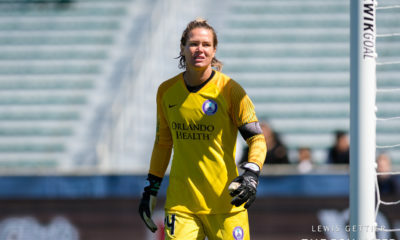 It is understood that players from those three countries will be available to NWSL teams that weekend. Several players on the latest U.S. roster, which is due to be made public next week, are not federation players, meaning their salaries for play in the NWSL are paid for by their club teams. 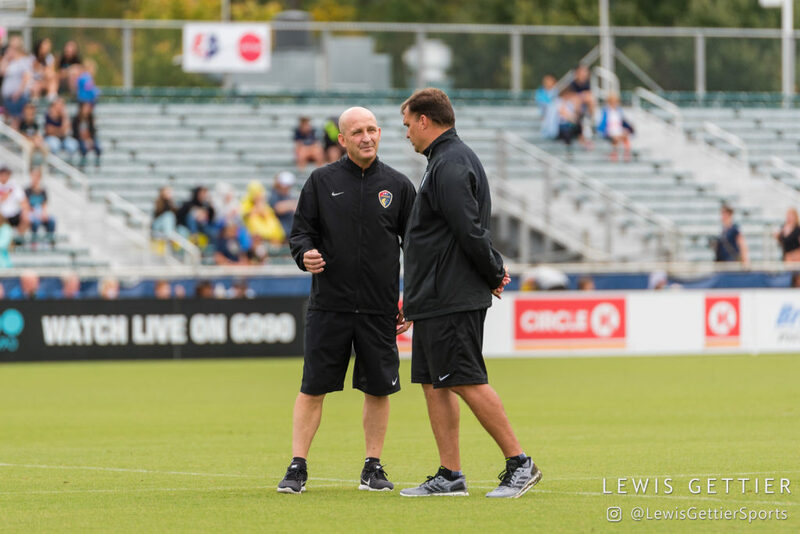 That those non-allocated players won’t, as of now, be available for the weekend of July 20 has drawn the ire of NWSL coaches who feel they are being unnecessarily stripped of players a day early at an important part of the season. A cooperative schedule was agreed upon between league and federation prior to the season, but the fluid U.S. player pool makes it difficult for coaches to plan on who won’t be around. Even players still being paid by the federation, such as defender Taylor Smith, appear to have fallen outside the core radar based on recent form, opening the door for other players to enter the picture — and thus be called up.